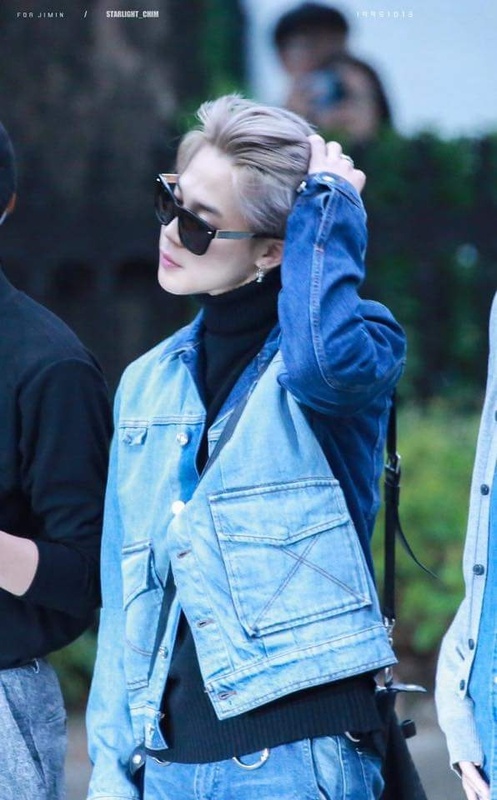 – Pre-debut Jimin entered Busan High School of Arts as the top student in modern dance, but later transferred to Korea Arts High School with V.
– Jimin was valedictorian in his pre-debut years (hightest ranked student aka no.1 overall) and he was class president for 9 years. – His favorite number is number 3. – He used to view himself as “fat” and he was self conscious of his looks and cheeks. – When Jimin viewed himself fat (he doesn’t anymore) he went into depression and starved himself until Jin got him out of it and he started eating regularly. – When the weather is sunny and cool, Jimin likes wearing earphones while listening to music that gives a good feeling. 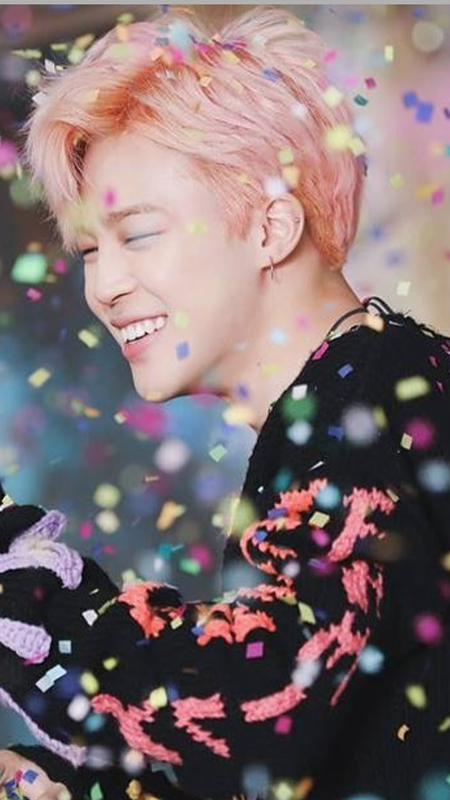 – Jimin became interested in a singing career after watching a Rain performance. 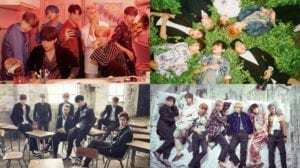 – Jimin, Wanna One’s Woojin and Daniel participated (respectively) in a dance competition in Busan – “2011 Busan City Kids Vol. 2”. Jimin’s team beat Woojin’s team in the semifinal, while in the final Jimin and Daniel’s teams confronted. – Jimin’s role models are Rain, Taeyang (Bigbang) and Chris Brown. – He is most confident in his eyes. – He feels sorry for kicking his members during ‘No More Dream’ performance. – According to Jimin, the requirements for his happiness are: love, money and stage. – Jimin has black belt in taekwondo. 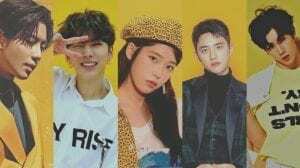 – Jimin is close friends with SHINee’s Teamin, EXO’s Kai, VIXX’s Ravi, Wanna One’s Sungwon and HOTSHOT’s Timoteo. – Jimin usually solves his problems himself. If he can’t solve it, he will share it with V and ask for his advice. – Jungkook is always teasing Jimin about his height. – Jimin’s favorite food is: meat (pork, beef, duck, chicken), fruits, stew kimchi jjigae. – In 10 years, Jimin wants to be a cool singer who enjoys the stage. – In the dorm, Jimin in charge of the kitchen. – Things he want to steal from other members are: Rap Monster’s height, V’s talent and gaze, J-Hope’s cleanliness, Suga’s diverse knowledge. – He felt a bit hurt when Jungkook ranked him the last in terms of looks. Jimin thinks the 1st is Jin while the 7th is Suga. (He was going to rank Rap Monster as the 7th but he changed his mind saying that recently Rap Monster got better-looking). – He has to use eyeliner while practicing the choreography, else he can’t seem to show strong expressions and he will get shy. 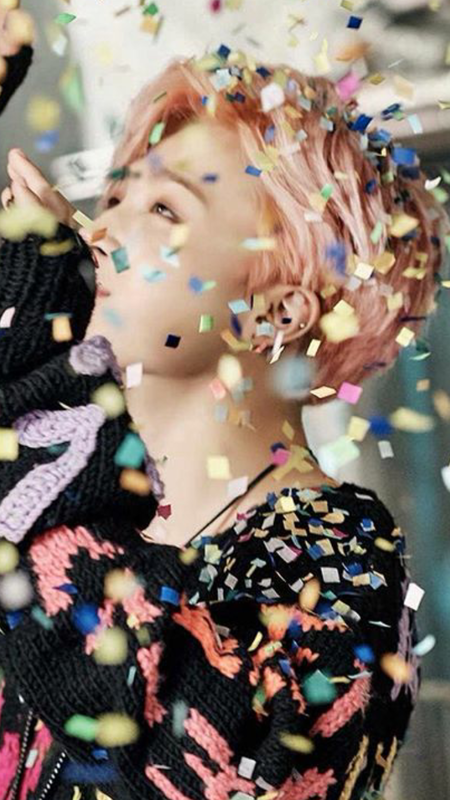 – Jimin appeared in GLAM’s MV Party (XXO). GLAM disbanded, they were under BigHit. – Jin chose Jimin as the member who has changed the most since debut. – Hobbies: Getting beaten up (Profile written by Jimin), reading books/novels and staying on his phone for hours, relaxing and hanging out with friends. – Jimin was ranked 64th in the “Top 100 Handsome Faces of 2017”. 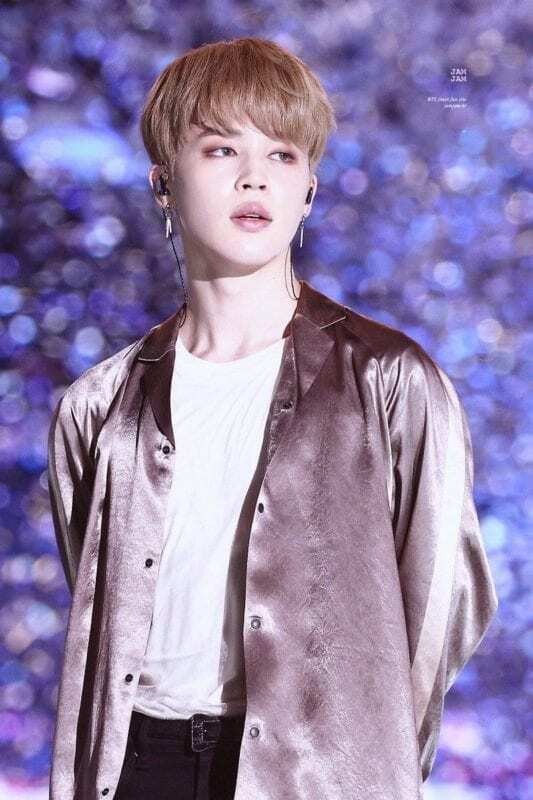 – Jimin is ranked 25th on TC Candler “The 100 Most Handsome Faces of 2018”. – His “Fake Love” fancam already reach 29.3 mln on Youtube, which is the most viewed fancam in Kpop. – Suga: “Follows the hyungs’ words well, isn’t the personality where he’ll receive dislike somewhere, puts in effort to live his hardest”. 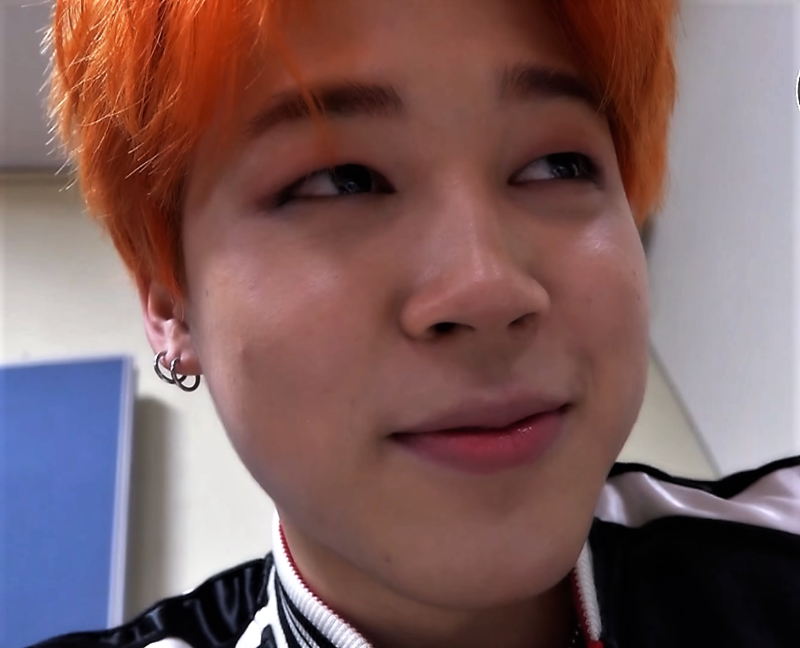 You may also like: Quiz: How well do you know Jimin? 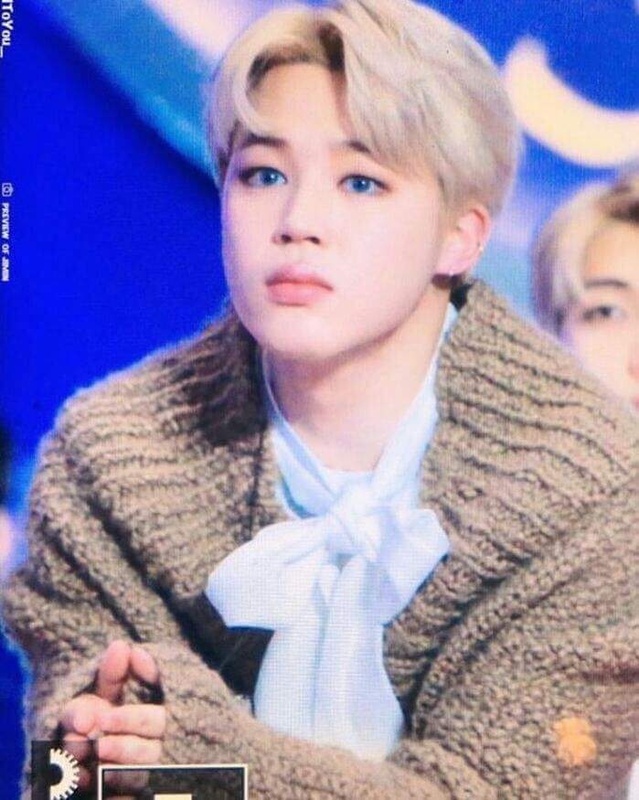 How much do you like Jimin? 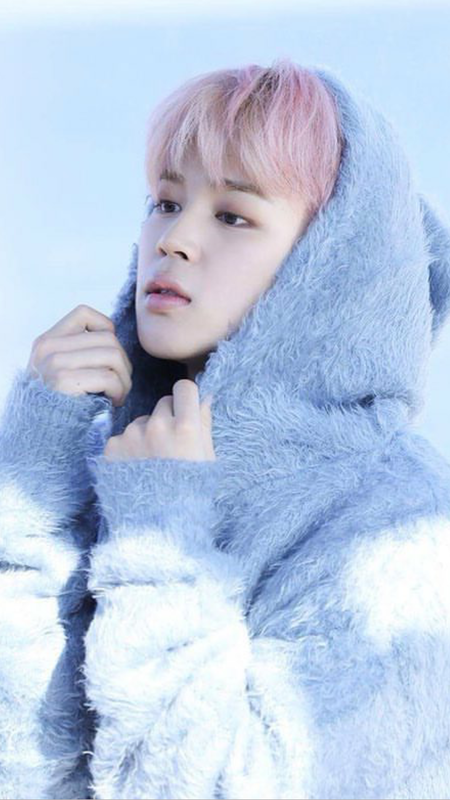 Do you like Jimin? Do you know more facts about him? Feel free to comment below. i love everything about him,height,weight,color,passion,makeup or pure face..
U R MY E.V.E.R.Y.T.H.I.N.G !!! By things he dislikes, he means by his least favourite members? 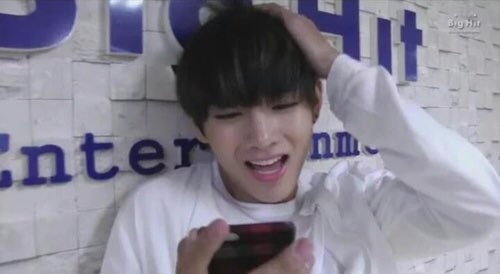 I don’t think V, Suga, and Jin are actually his least favourite things… A little confused over here. This is so outdated. Please update picture, descriptions, quotes. Jimin’s new favorite color is purple! He said it in an interview for a magazine during their tour in America. Jimin is also known for his tiny fingers compared to the other members. Park Ji Min is really adorable. His imperfections makes him perfect. 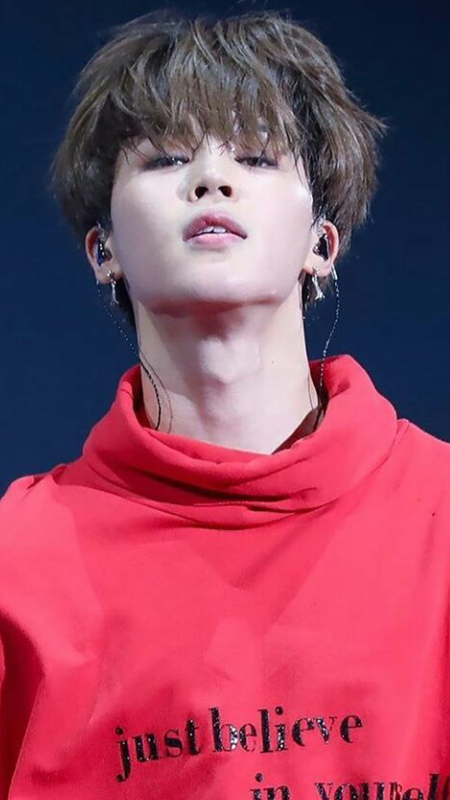 사 란 해 Park Ji Min. Jimin! I love him very very very much!!! I think Jimin is quite close with SHINee’s Taemin. 1. The album that Jimin first bought was BOA. 2. Requirements for Jimin’s happiness are Love, Money and Stage. 4. During Halloween, Jimin wants to wear a dinosaur costume. 5. His favoruite feature of his body is his eyes. 6. His favourite nickname is Meotjaengi ( someone who’s cool ). 7. His favourite items are New Era ( snapbacks ) and Bandanas. 8. His favourite karaoke song is Taeyang ‘Naman Barabwa’ because in the past, he had a one-sided love. 9. He feels really bad for kicking his members during ‘No More Dream’ performance. 10. His knowledge in Skin Care is unbelievable. My ulti is Jimin! 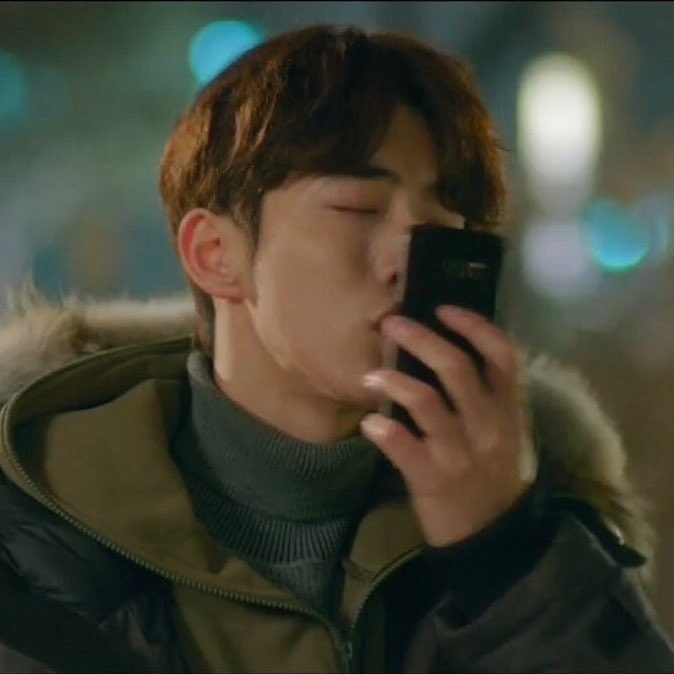 !💋 He’s not just an idol to me, he’s my source of happiness, my ideal type of lover, a man I deeply admire and adore and will continue to love till the end and further. I literally cry whenever he dances or blesses me with his soft and melodic voice…. sometimes even just looking at him, his eyes, his lips, his smooth face, him flipping his hair, or acting cute like the 모찌 he is brings me to tears… I have so much love I want to give him and the fact that I can’t see him, or talk to him, or smile to him, or hold his previous, small hand in mine truly tears me apart…… I hope one day I’ll be able to show him even a tiny proof of love that my fangirl heart holds for him. SHINEE’S TAEMIN, EXO’S KAI, WANNA ONE’S SUNGWOON, HOT SHOT’S TIMOTEO, VIXX’S RAVI is Jimin’s best friend. Jimin also has a black belt in Taekwondo, and was trained for about 7 years in Kumdo. 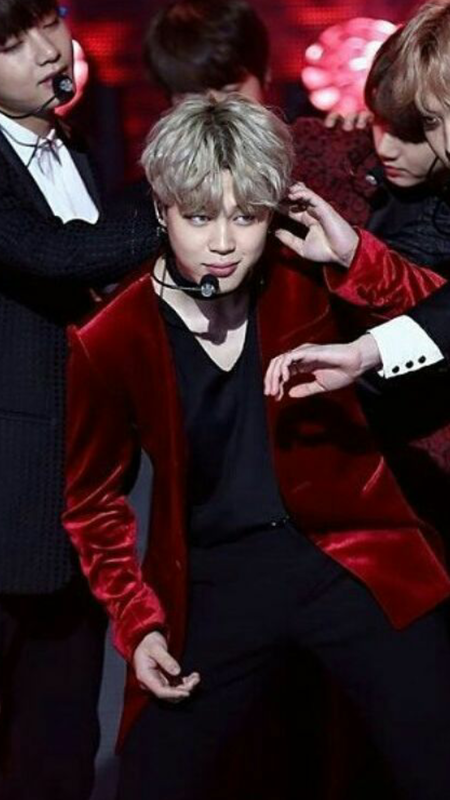 Before learning modern dance, Jimin was practicing hip-hop and popping since 12-13 years old and was participating in underground dance battles many of which he won. He was also in a football (soccer) team of his school, and in general good in sports with a ball. Most of the time when J-Hope ‘beats him up’ is when he is feeling down, and it makes him feel better. sorry but i thought jimin was 5’8? 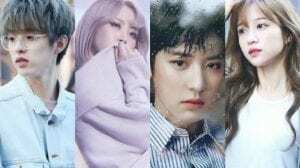 I’ve seen that jimin is good frnds with Exo’s Chanyeol too. I’m not sure Ravi in in that group becausewhen Taemin made those jackets with each friend’s handprint, Ravi’s was not included. I also just watch a video of an interview where they questioned Taemin about the personalization of clothing for his buddies and he mentioned them by name not incuding Ravi. i love jimin so much. and i will never forget him. 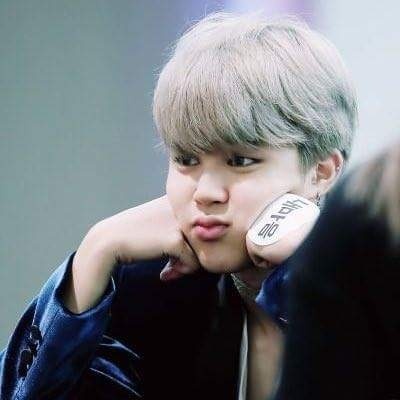 Lil Chimchim. I luv yoo. Odd thing I find attractive about him, his neck. My ultimate bias is Kim Namjoon although Park Jimin is among my top 3 with Kim Taehyung. Jimin is such a cutie pie and I love how BTS can turn straight guys gay 24/7 any day of the week. For the 528 people that said Jimin is your least favorite member of BTS, WHAT IS WRONG WITH YOU?! hmmm do jimin like a filipina? 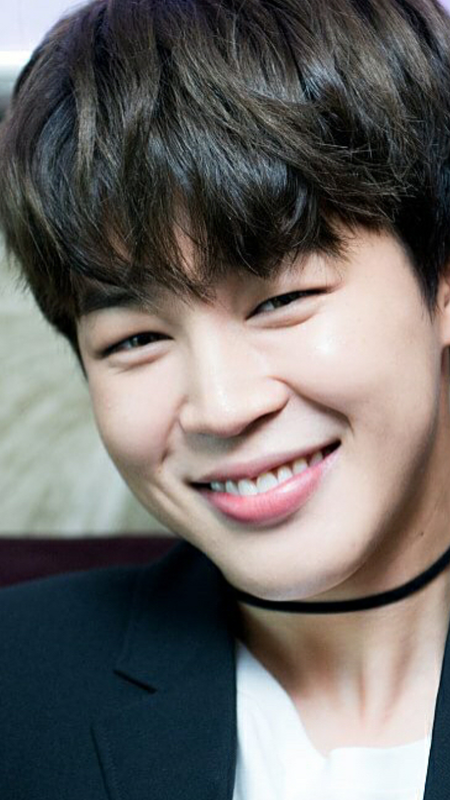 ahh…but do jimin like a filipina but army? Jimin Is Amazing! But I don’t understand how he thought he was fat. He is strong and cute and adorable and he is a good singer, dancer, and he is super funny. He did it’s permanent too. 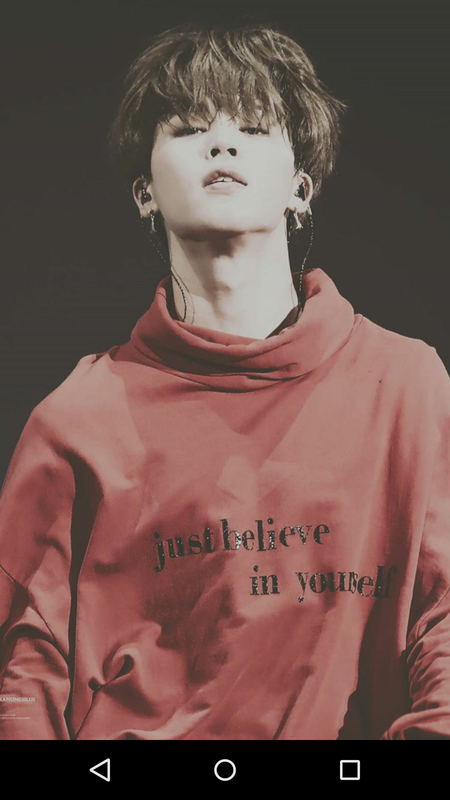 Jimin is amazing, and only it’s only one percent of people who haten so you don’t need to worry about it. What?! That’s so weird,but I can’t judge, I like his abs. @KProfiles you spelled Taemin wrong in one of the facts. 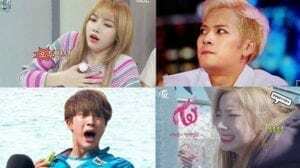 @KProfiles Jimin is close friends with SHINee’s Taemin, EXO’s Kai, VIXX’s Ravi, Wanna One’s Sungwon and HOTSHOT’s Timoteo. Yes. He’s close with VIXX’s Hyuk not with VIXX’s Ravi. yeah because vixx’s ravi is only close to kai and taemin(he has other friends but kai and taemin are the closest). 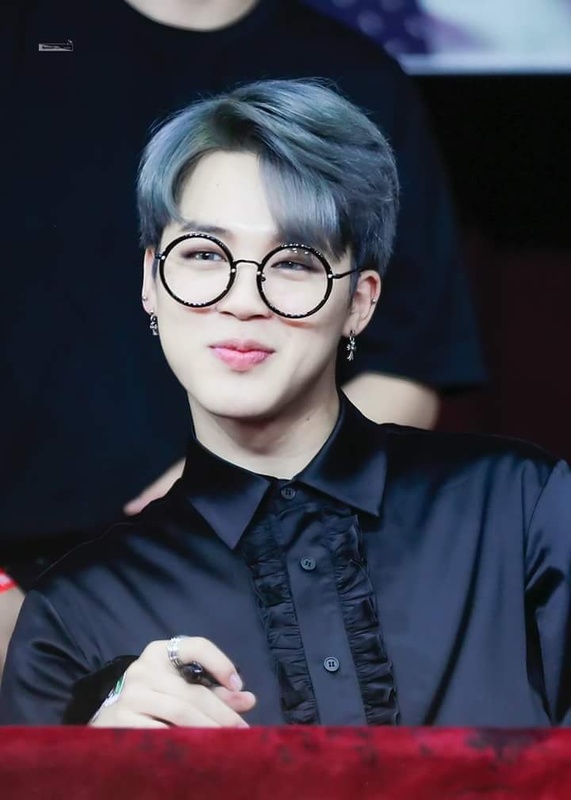 I have been looking into bts lately as a new K-pop Stan and Jimin is one of the male K-pop idols who have caught my eyes so far.